About CIPD: The professional body for experts in people at work with more than 145,000 members worldwide, the CIPD is one of the main qualifying bodies for senior HR leaders globally. Workshop Title: How HR adds business value in a changing world. ● How to move your skillset from HR admin to HR strategy to add value to your business. ● How to change perceptions of HR in your organisation and grow the function. ● How to interact with the boardroom on a strategic level. About Saïd Business School: Saïd Business School at Oxford University is an innovative business school deeply embedded in an 800-year-old world-class university. It is the number one ranked business school in the UK, and voted number 1 by Business Week..
Workshop Title: How to develop your interpersonal leadership skills for the future of work. ● How you can grow your personal leadership style in the face of evolving global change. ● The skills required to lead the next generation of talent in the Middle East. ● What technology is changing HR analytics and how you can use it. 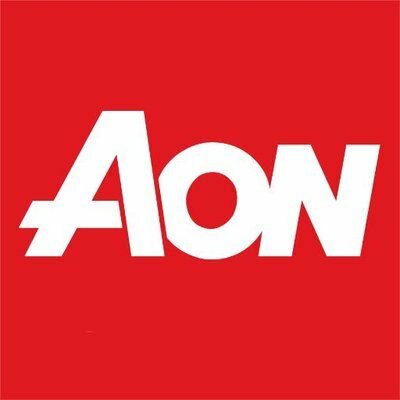 About Aon Hewitt: Aon Hewitt ME was established in 1985 and employs more than 300 qualified professionals in the region, providing consulting services. The HR consultancy works with organisations like Coca-Cola, Boeing, American Express and many more. Workshop Title: How to better evaluate you own performance and development. ● How to critical assess your own skills and begin a leadership development plan. ● How to recognise the skills HR leaders will need in the future. ● How to implement strategies to ensure your HR department develops as a whole. 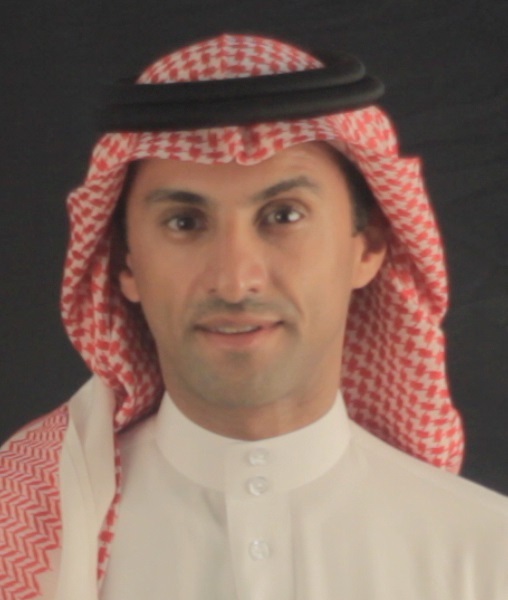 Arabic Language Workshop presented by Mr.Omar Alarifi, Personal Professionalism Consulting (PPC). Workshop Title: Personal and professional developement at work.